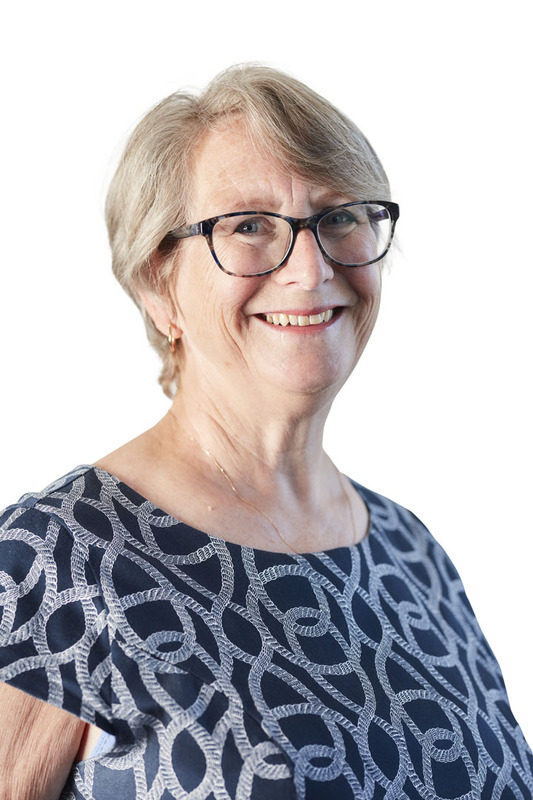 The Breydon’s team have a range of skills and experiences, and are here to offer an honest and attentive service to help deliver your desired outcomes, whatever the case. 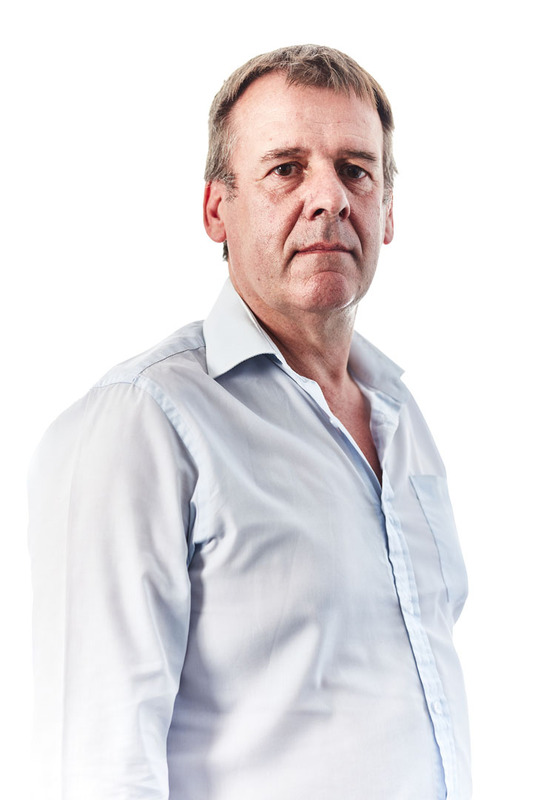 Rob qualified in 1994 and founded Breydons in 2004. 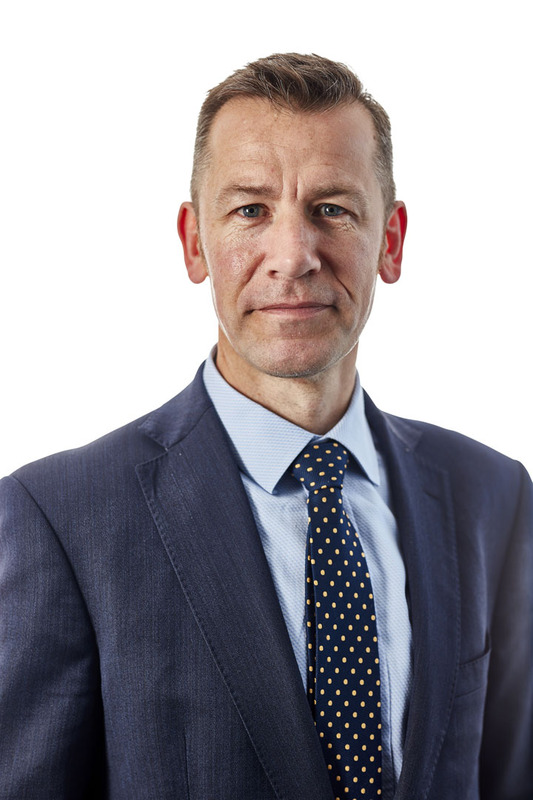 He is a duty solicitor and higher courts advocate, and regularly appears at Magistrates Courts. Richard qualified in 1999. He has been a Director of Breydons since 2013 and appears in the Magistrates’ Court and Police Station on a daily basis. He has a large and loyal following in Norfolk and Suffolk. 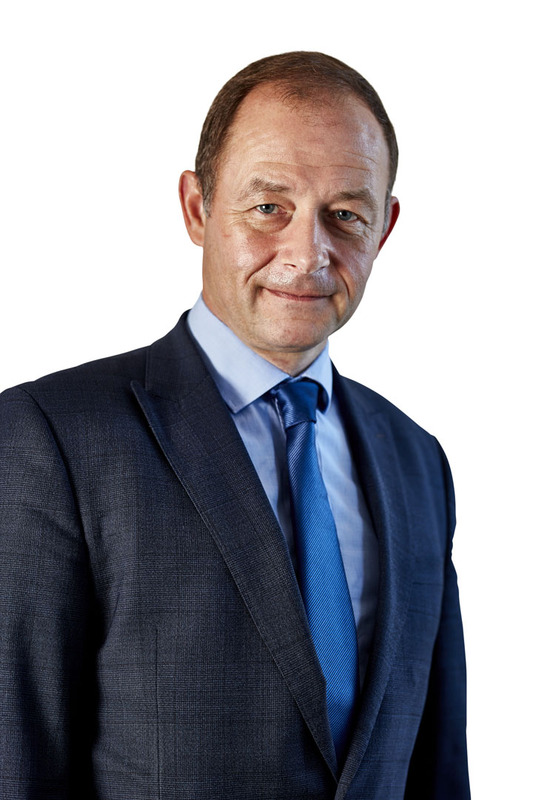 Arthur qualified in 1993 and was a joint founder of Breydons solicitors in 2004. 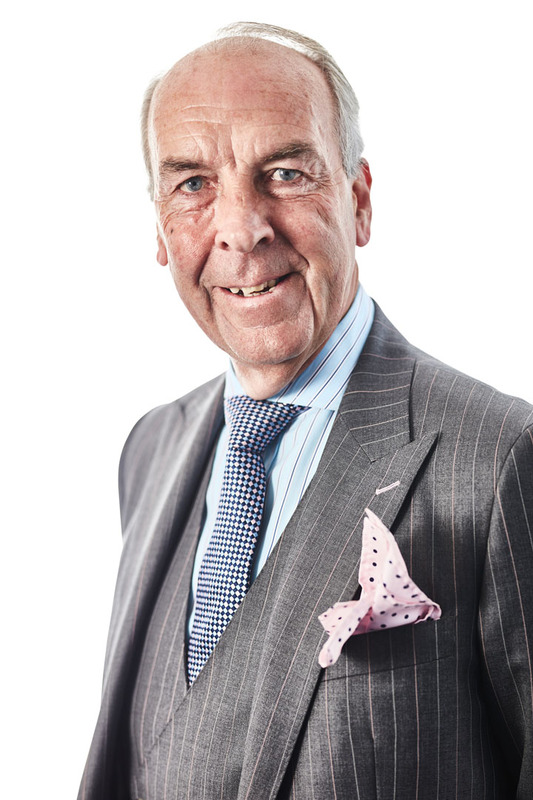 Arthur is a popular and well regarded advocate who represents Breydons clients at police stations and magistrates courts throughout the region. 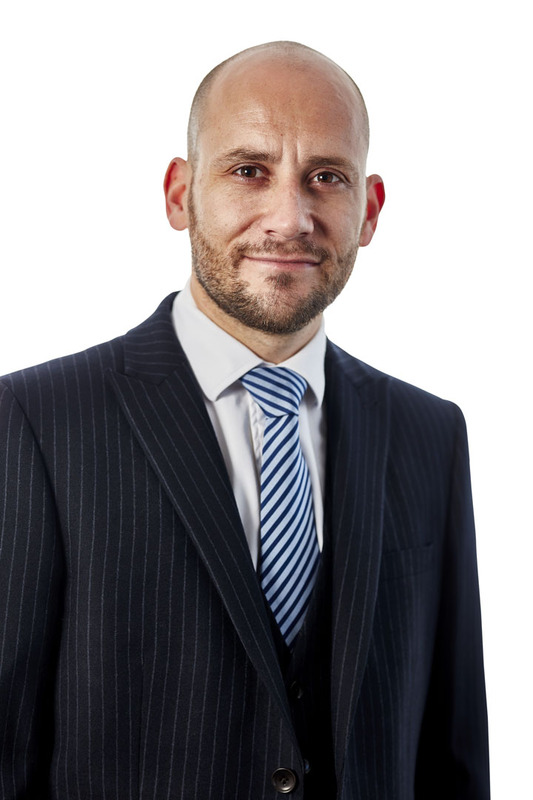 Rob qualified in 2007 and has held Higher Rights accreditation since 2015. He recently became a Director at Breydons. 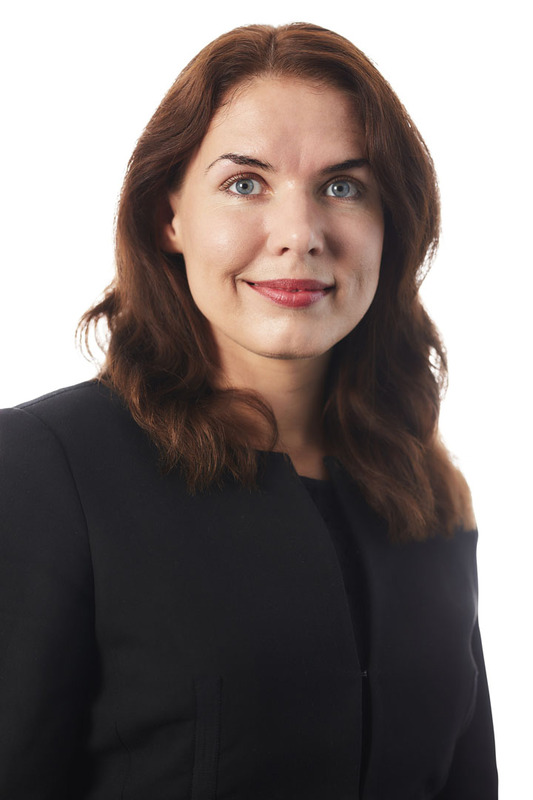 Olga joined as part of Breydons acquisition of Fraser Dawbarns’ criminal department in 2016. She is an experienced and accomplished police station representative and speaks English and Russian. James joined Breydons in 2015 and has over a decade of experience as a Police Station Representative. In total he has 15 years’ experience working in the Criminal Justice system. Tiffany qualified in 2006 having studied at the College of Law, Guildford. She has extensive experience representing clients at the police station and is an experienced Magistrates’ Court advocate. 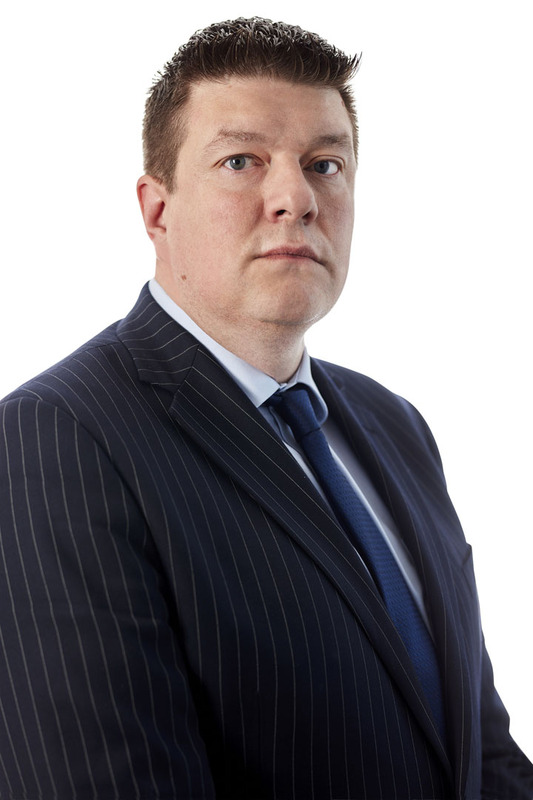 Andrew qualified in 1999 and has experience in all aspects of criminal law. Since 2010 he has a Higher Rights accreditation for Crown Court. 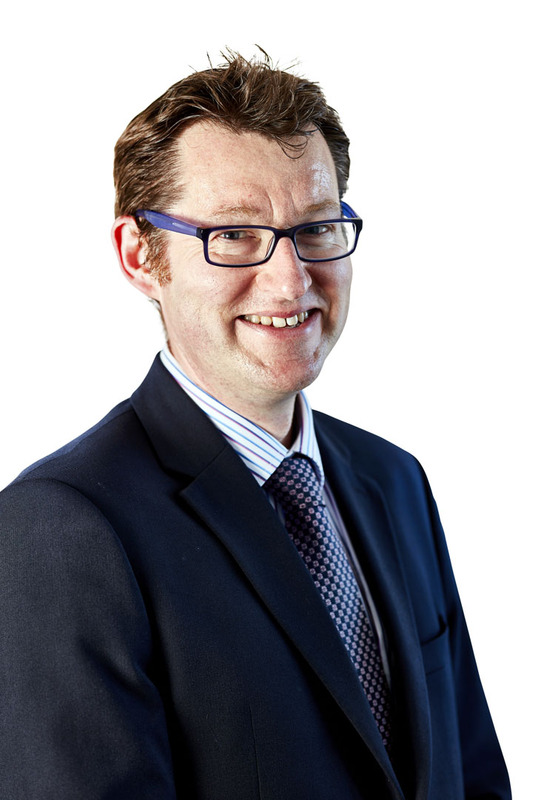 James has been a qualified solicitor for 22 years, working exclusively in criminal law. 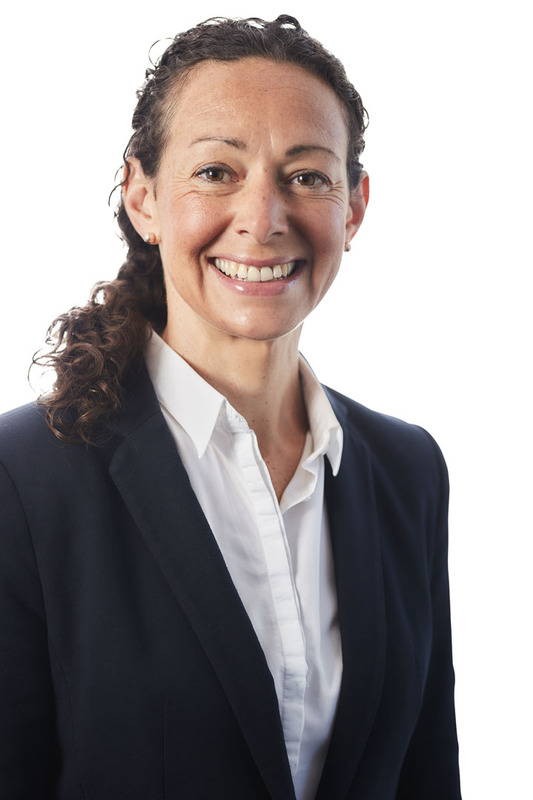 Claire has specialised in criminal law for over 18 years and has extensive knowledge and experience in all aspects of the criminal justice system. She is part of the successful Breydons’ trials team. 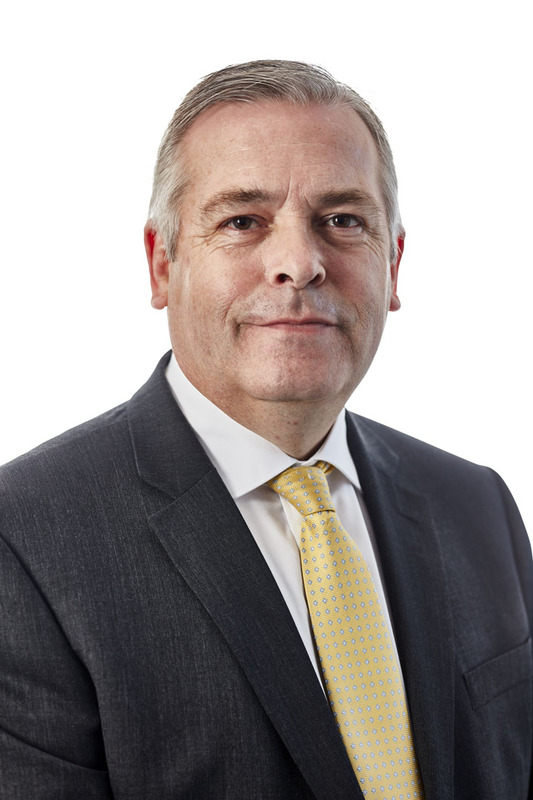 David joined Breydons in 2017 after amassing 37 years of experience. He has held Higher Rights accreditation since 1990, having appeared daily in Magistrates and Crown Courts. 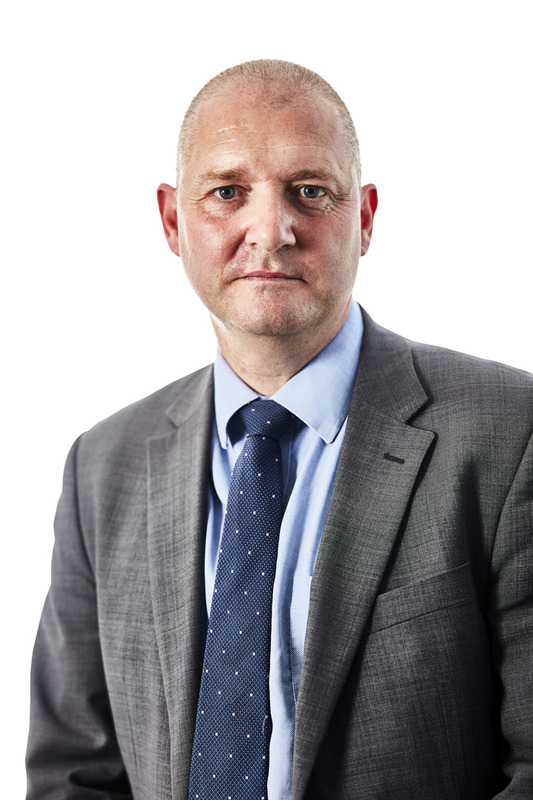 Andrew is vastly experienced in police station representation and has extensive knowledge of the police station process.